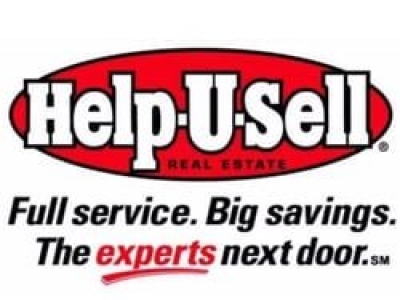 Serving Florence, Alabama & The Shoals (Muscle Shoals, Sheffield & Tuscumbia metro areas in Colbert & Lauderdale counties), we help buyers & sellers save thousands with a flat fee-for-service plan. 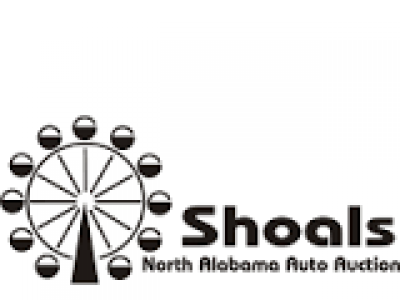 Welcome to Shoals North Alabama Auto Auction. We are a premiere dealer-only auction serving the auto remarketers of North Alabama. 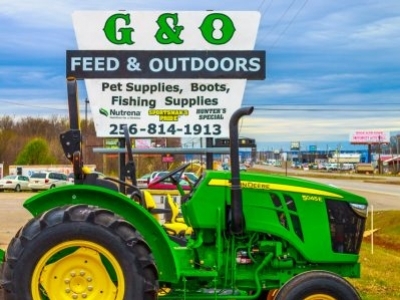 G & O Feed & Outdoors carry a wide range of products such as: Feed, Fishing Supplies, Boating Supplies, Pet Food Supplies, Boots, Carhartt, Hay, Fertilizer, Lime, and now carry John Deere tractors and mowers. 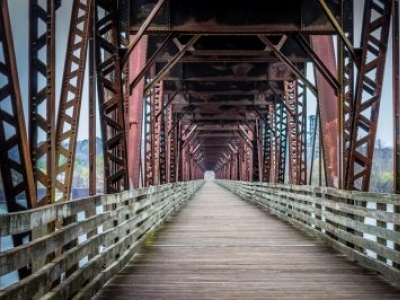 The old railroad bridge is available for most all events such as: weddings, receptions, reunions, company events, church services and much more. 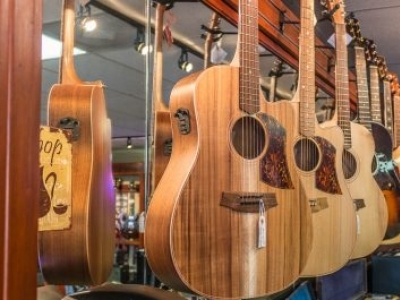 We are North Alabama's upscale guitar shop located in the famed Muscle Shoals area. 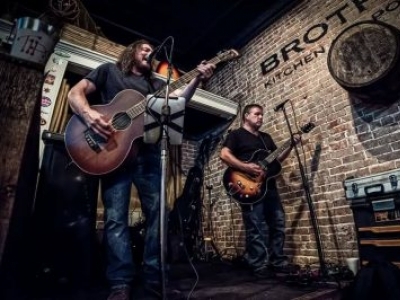 We specialize in Custom Shop and boutique guitars, amps, and effects pedals. 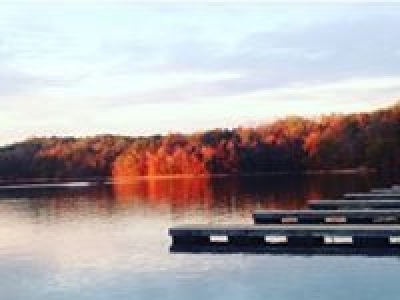 Joe Wheeler State Park, located on Wheeler Lake, offers something for everyone; a resort lodge, a restaurant, cabins, camping, fishing, golf, tennis, swimming, convention/banquet facilities, transient slips and a marina. 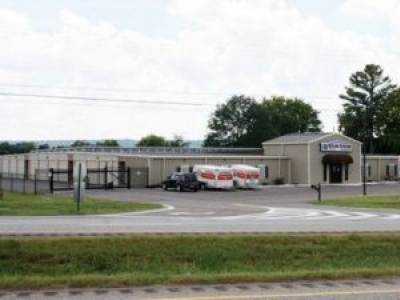 Self Storage "made easy" Serving Florence, Muscle Shoals, Sheffield, Tuscumbia and all of rural Colbert County Alabama. Our goal is to provide the best self storage service in the Shoals.